What type of musicians in the 60's (and early 70's) featured the most cheesecake on their album covers? It was generally artists from your father's or grandfather's music collection, and not the rock and rollers. 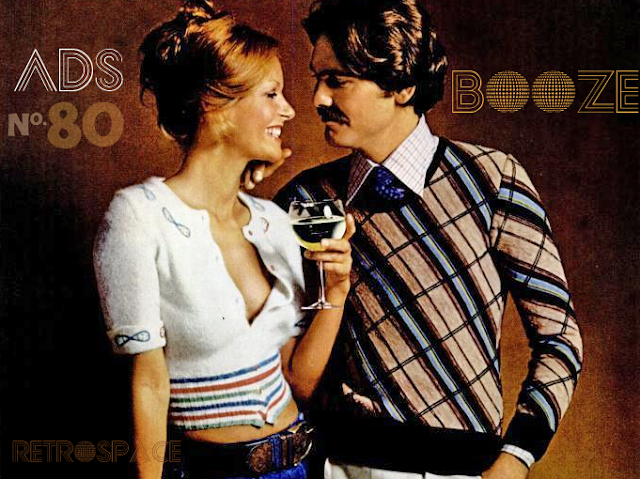 Bands like The Byrds, Cream or The Beatles wouldn't dream of resorting to eye candy to sell records, but your average polka, cheap compilation or easy listening LP were often plastered with beautiful women. 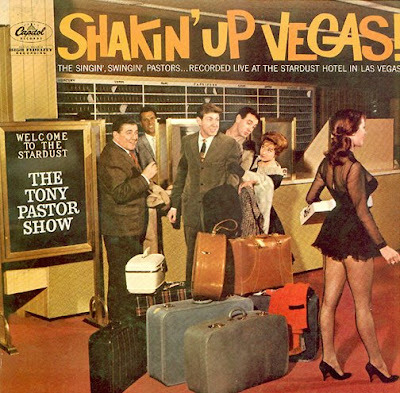 Thus, the sexiest album covers to come out of the sixties actually had more in common with Lawrence Welk than The Stones. End note: All bets were off by the mid seventies. It seems like everyone had a sexed up album cover. 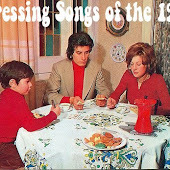 Take a look at cover art by Rod Stewart, the Ohio Players, The Cars, Roxy Music, Foreigner, etc.... the playful cheesecake of the previous decade was quickly replaced by blatantly raw sexual images. that Gal in the first picture is a hottie..
That Ukelele Girl looks like she's about to brain someone with that Hawaiian instrument, but just isn't used to heels yet. 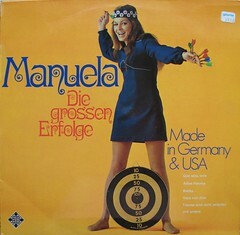 I'm still trying to figure out the Manuela album cover.... she's throwing darts, yet the dart board is between her legs. 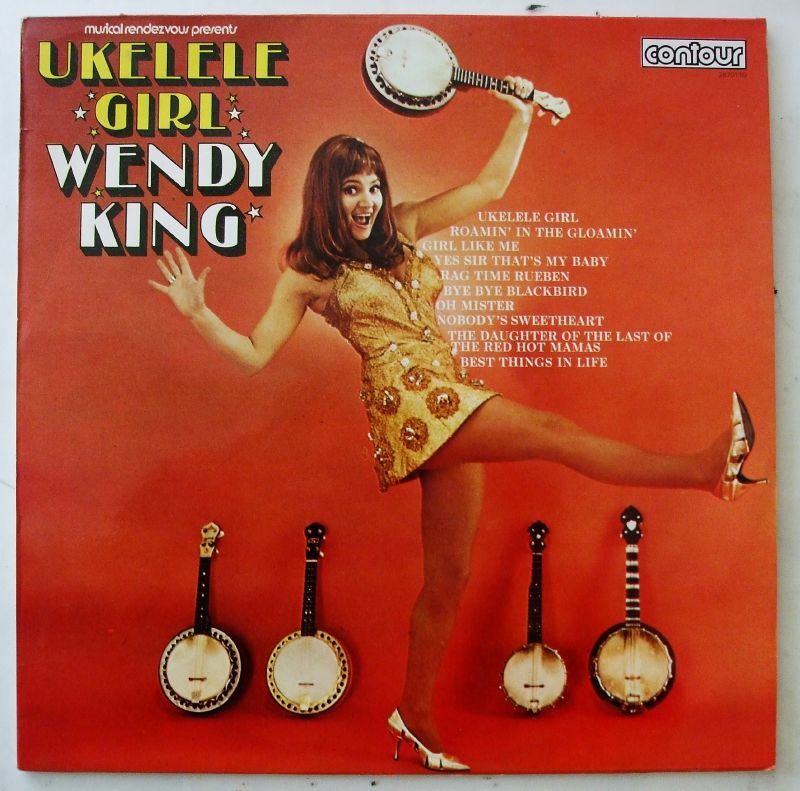 Is Wendy King one of the King Cousins? 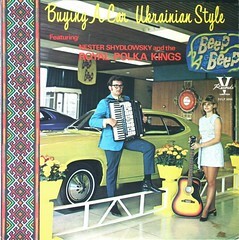 I would like to buy a car the Ukrainian way. 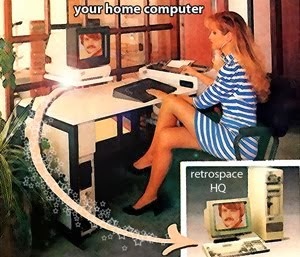 I've never done that. Mnauela just leans over and makes a bullseye. Of course, she's drunk and that's the challenge, to see if you can make a bullseye. 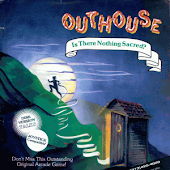 The name of the album is translated "The Great Achievements." Buy a car the American way which means through a fast talking, pushy salesperson. Or if this cover is accurate you could go the Ukranian route and deal with some dork playing the accordian and piles of flowers the size of your fist. 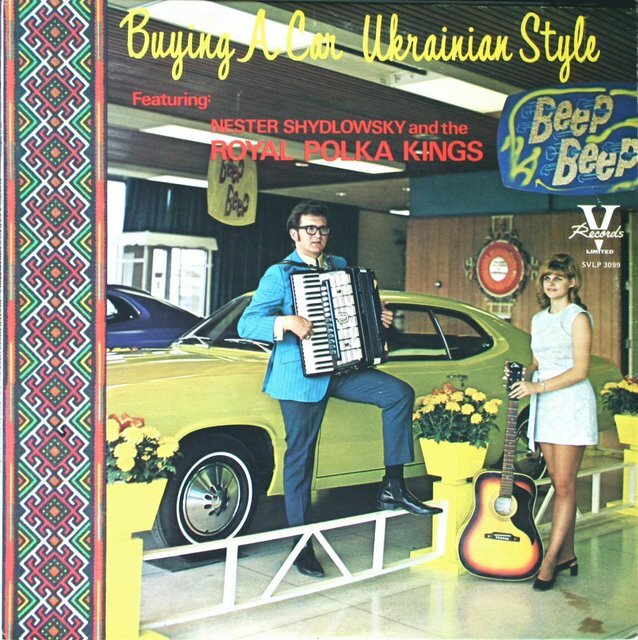 Of course the woman in the mini-skirt might make up for the above and make the Ukranian approach the way to go.